There are 39 blog entries for May 2018. Thursday, May 31st, 2018 at 2:54pm. A new consumer report released by the American Society of Landscape Architects tells us the latest landscaping trends of 2018 are nothing short of creative. From yoga gardens to spas to charging stations, integrating these landscaping trends can help your home sell faster. The society asked career landscape architects to rate the popularity of several outdoor residential design components. The architects saw a noticeable increase in the use of native plants, low-maintenance landscapes, and flexible-use spaces for things like an outdoor movie night. Thursday, May 31st, 2018 at 1:43pm. Autism is one of the fastest growing developmental disorders in the U.S. One in 59 children are now born with autism and one in 37 boys have the disease as it is four times more likely to affect males. Because of the increasing number of cases each year, it's likely we know or will meet families affected by autism. 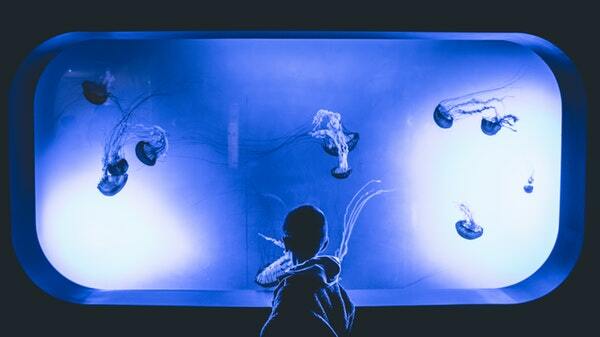 The South Florida Science Center and Aquarium (SFSCA) in West Palm Beach holds "Sensory Saturdays" on the first Saturday of each month, allowing these families to explore the center from 8-10 a.m. before it's open to the public. Thursday, May 31st, 2018 at 1:40pm. A new women's fashion boutique is opening up this Saturday in Boca Raton featuring luxury clothing and accessories from Europe. YettaBelle will have the trendiest European-made clothing from tops, bottoms, dresses and accessories to shoes, body suits, jump suits and rompers. The grand opening of YettaBelle will be on June 2nd from 6-9 p.m. You can register to attend the opening party for free at the cute new shop here. There will be snacks, drinks, fashion presentations and more. Visit their website to see their selection of attire here. On their site you'll see they boldly claim to be Boca's newest best-kept fashion secret. Stop by YettaBelle to upgrade your wardrobe with the latest luxury fashion from Europe. Thursday, May 31st, 2018 at 12:08pm. The annual summer concert series in Palm Beach Gardens starts up again this Friday, June 1st with an all-summer-long lineup of tribute bands. The concert series is held every summer from the beginning of June to the end of August. 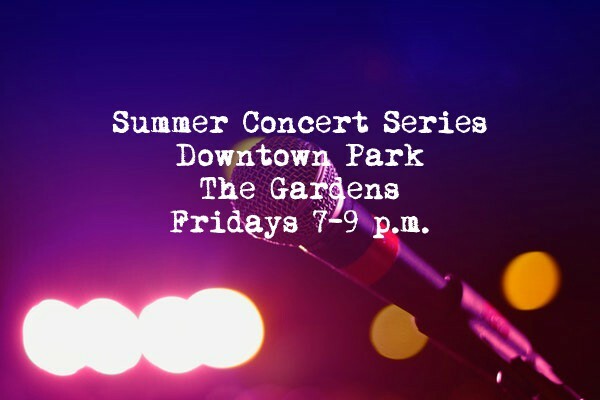 Concerts are on Fridays from 7-9 p.m. at Downtown Park at The Gardens. The free live music is great entertainment that you can sit and sing along to or listen to while you do other things downtown. The Gardens has lots of great restaurants, stores, and family spots and it's pet-friendly. Wednesday, May 30th, 2018 at 4:30pm. Every Sunday in downtown Stuart you can find everything from fresh bread to organic spices to handmade crafts at the Stuart Green Market. The market takes place on the waterfront strip of the downtown area in the parking lot of City Hall. 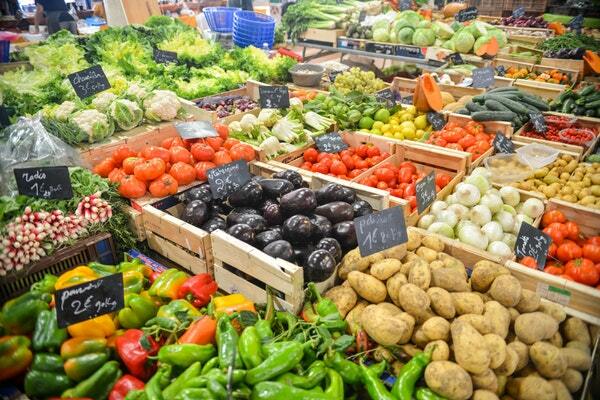 You'll find fresh produce, seasonal flowers, organic honey, fresh-baked breads and pastries, hot sauces, handcrafted soaps and lotions, local beef, poultry, and eggs, goat milk and cheeses, homemade spice blends, artisan crafts, handmade jewelry and more. The market is held from 9 a.m.- 1 p.m. Some vendors even sell a variety of gourmet breakfast and lunch plates cooked to order. Wednesday, May 30th, 2018 at 4:29pm. 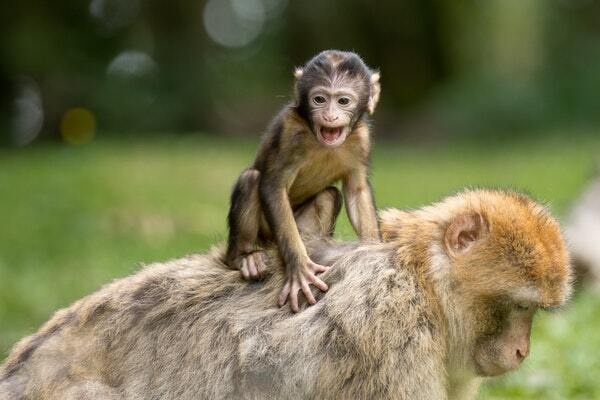 On the first Friday of the month from June-August, the Palm Beach Zoo hosts "Safari Night," a family event filled with entertainment, animals, and giveaways. From 4:30-9 p.m. the zoo is open for you to see the animals at night with special presentations by keepers like "Tropics of the Americas" in the jaguar exhibit. The night also consists of food, dancing, photo ops, crafts and raffles. Check out the NHL Florida Panthers game van and watch the Sol Children's Theatre performers stroll around the zoo doing fun and humorous street performances. Wednesday, May 30th, 2018 at 11:29am. Hobe Sound is centrally located on Florida’s Atlantic Coast between Stuart and Jupiter in Martin County. 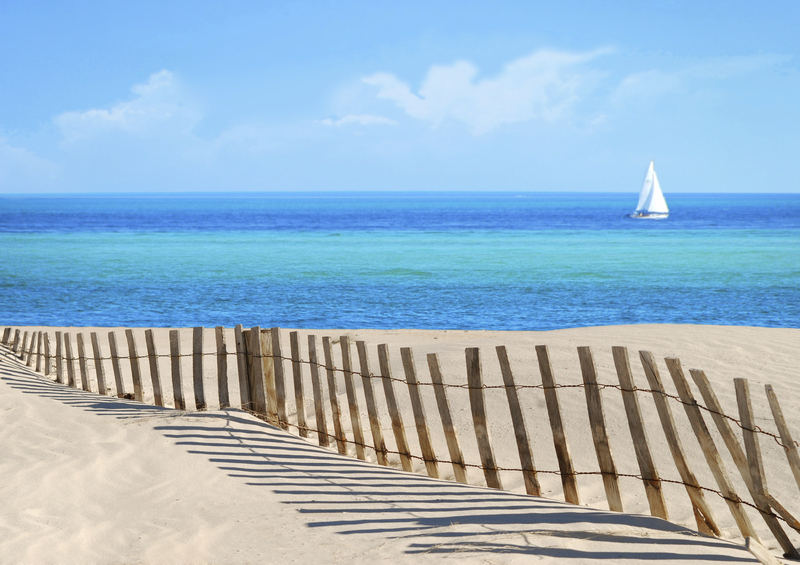 The small town is home to some of the most beautiful beaches, parks, championship golf courses, highly rated schools, excellent restaurants and nature spots in the state. Located in Hobe Sound is the Jonathan Dickinson State Park. The park features a variety of recreational and outdoor activities, such as camping, hiking, fishing, equestrian trails, wildlife viewing, boating, and much more. As well as many local parks such as Greenfield Park, Zeus Park, William G “Doc” Myers Park, Jimmy Graham Park, and Peck Lake Park, which all offer many recreational and outdoor activities throughout the week and monthly Food Truck Invasions. Tuesday, May 29th, 2018 at 2:25pm. Feel like a royal at this classy Swedish coffee shop in downtown West Palm Beach. 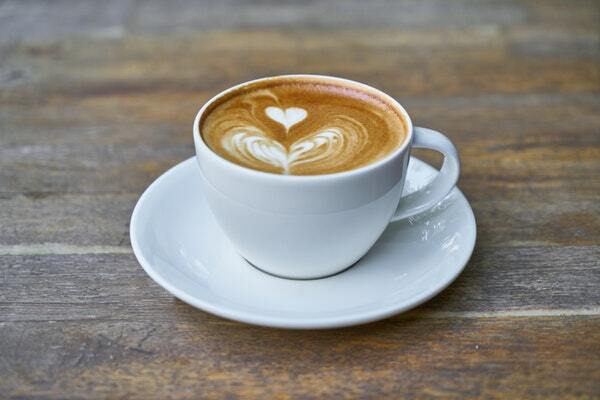 The coffee is is always hot, it's served in a fancy ceramic mug, and you get to sit in a plush purple chair where you'll be able to get nice and comfortable and relaxed. 401 S. Dixie Hwy., West Palm Beach. Tuesday, May 29th, 2018 at 2:24pm. Luxury home price appreciation is the highest it's been in the past four years, according to market reports for the first quarter of 2018. Luxury market prices are growing at a faster rate than the rest of the market which means it's a good time to list your luxury home. The average luxury listing price is now $1.8 million, up 7.9% from this time last year where the average price was $1.6 mil. 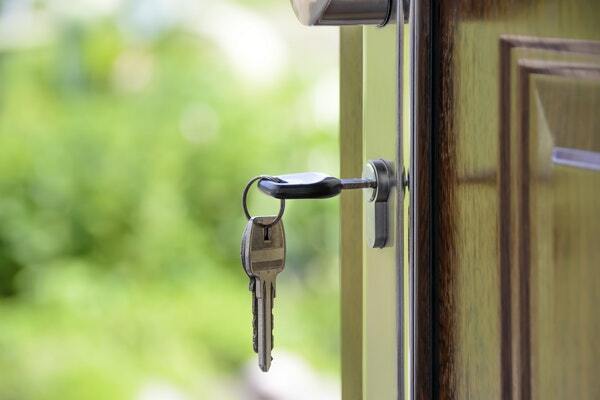 The rest of the market also showed a 7.5% increase with the average home price at $330,000. A nationwide shortage of homes is driving up prices while the economy improves bringing in more buyers. This shrinking pool of available luxury homes could be an opportunity to sell your home fast and at a nice price. Thursday, May 24th, 2018 at 4:03pm. The Roar & Pour at the Zoo is returning for summer this Saturday, May 26th with a tribute to Aerosmith. 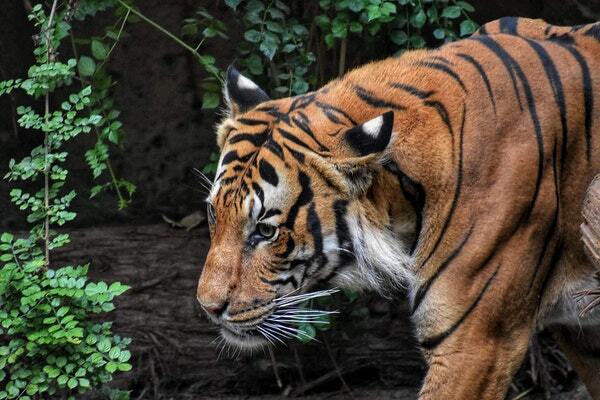 The Roar & Pour is a concert/event series that the Palm Beach Zoo holds every summer. On the last Saturday of May through August, the zoo opens up in the evening for a night of drinks, food and live music. The party starts at 4:30 p.m. when the whole zoo opens to be explored. At 5 p.m. the tiki bar opens up and serves a good list of beer and wine. This Saturday, Mathews Brewing Co. will be doing a "tap takeover" featuring their cream ale "Sweet Emotion" and their "Accelerate IPA."